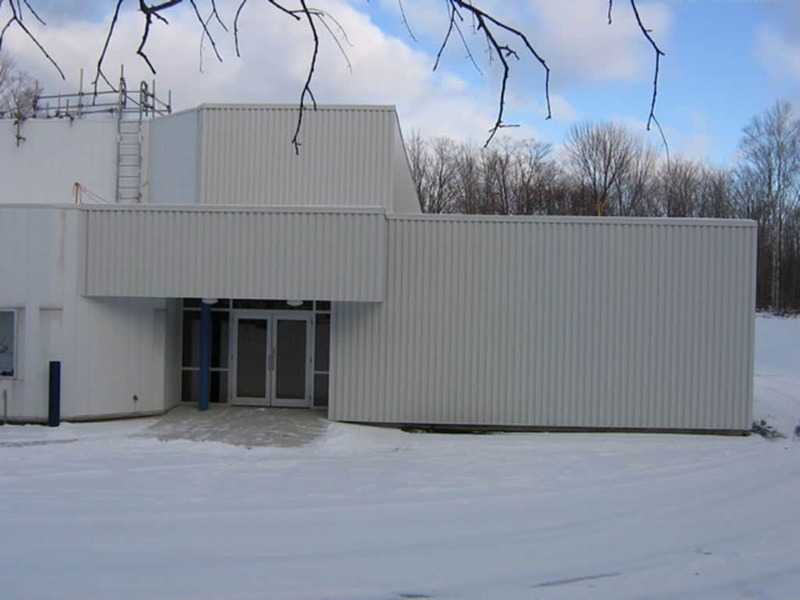 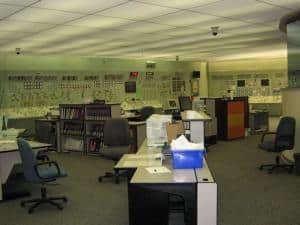 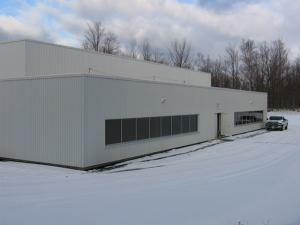 J. J. McGuire was contracted to construct a small addition to the existing Simulator Building at the Bruce Power Plant in Tiverton. 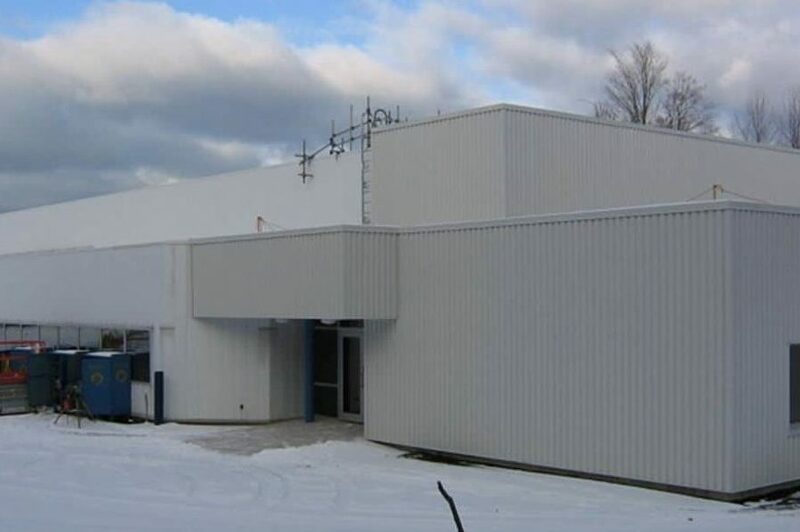 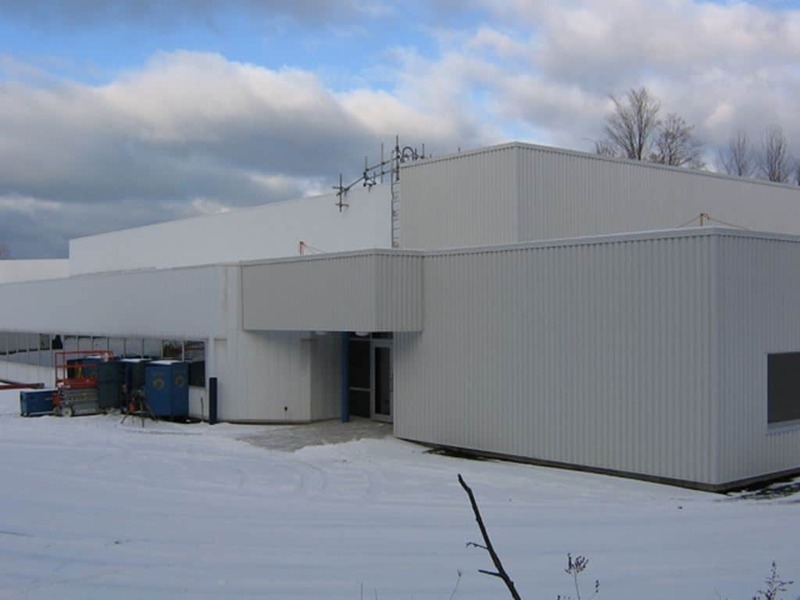 This project consisted of a single storey steel building with structural steel framing, masonry walls, and built-up roofing. The new expansion will house a large simulation classroom with four training rooms.